Philippe Senderos has become the forgotten man at Villa Park. Aston Villa have finally decided to make a decision on his future. They have agreed to end his contract under the mutual consent. This has allowed the former Fulham defender to join Switzerland outfit Grasshoppers. The 30-year-old has immense experience of playing in the Premier League. He represented in this team like Arsenal, Everton, and Fulham before joining Villa in 2014. However, his time at the club has coincided with a huge turmoil in terms of form. Former manager Paul Lambert was unable to prevent the slide down the table. Hence, he was constantly changing the team in the hope of finding a winning combination. Even though he had joined the club only a few months ago, Senderos found himself out of favour from November 2014. He has not played for the club since then. Just when it seemed that the Switzerland international would see out his contract at Villa Park, the club has announced his departure. His return to Switzerland will help him claim his place in the national team. Since making his debut in 2005, Senderos has gone on to make more than 50 appearances for the national team. Rafael Benitez has dismissed suggestions that he is obsessed with Cristiano Ronaldo scoring in a game. The Portuguese superstar began the season in unusual fashion after failing to score in the opening few rounds of la Liga action. 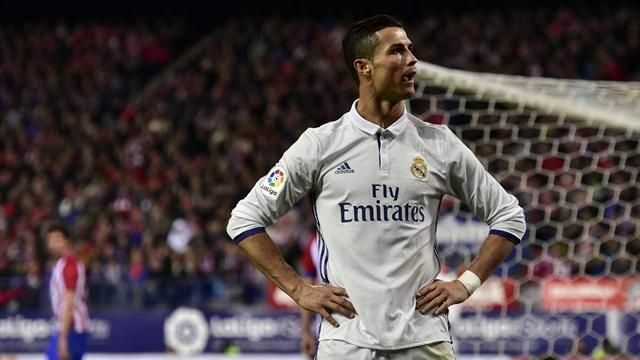 He returned to form in the emphatic manner possible by scoring five against Espanyol in a game that finished as a 6-0 win for Madrid. Ever since moving to the Santiago Bernabeu, Ronaldo has transformed himself into the undisputed best player in the world. The statistics clearly show that the Portuguese has excelled over any other player on the planet in the last five years. 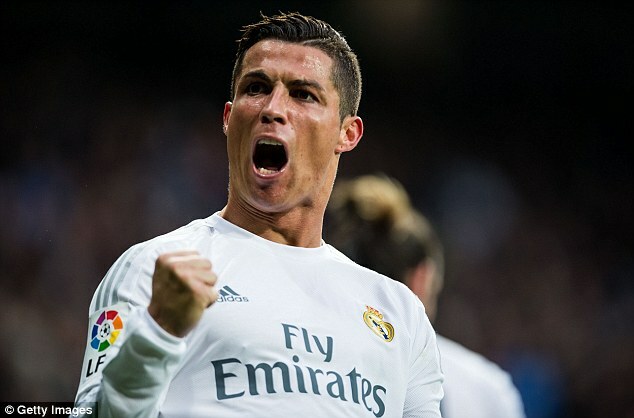 His goal record has been consistently improving year-on-year, but there is in danger of Ronaldo failing to match his high standards in this current campaign due to the poor start. Benitez, though, explained that everyone knows that Ronaldo is a player who can score 50 goals in a campaign. This undoubtedly brings fear into the opposition. He says that since the Portuguese manages himself extremely well off the pitch, it is easy for him to look elsewhere in the squad to improve. Benitez also spoke about the lack of playing time for striker Jese Rodriguez, who is seen as a brilliant young talent within the Madrid squad. Things are far from being well at Real Madrid at the moment. The senior players of the club are clearly unhappy with the top brass and they have got their valid reasons for that. Florentino Perez wants to run Real Madrid his own way and he is extra dominant. Of course, being the club chairman, he is totally entitled to make his decisions, but, it’s only fitting that while make those decisions, he takes the players’ as well as public’s views into account as well. Perez seems to listen to himself only. He does not give it a damn if a certain move of his is going to make his players unhappy. Let’s talk about that Carlo Ancelotti issue. There wasn’t a single person in the Real Madrid squad who wanted the Italian to be handed the axe. The players even said that in the media too that despite not having as much of success this season as the previous one, Ancelotti still remains the right man to be in charge of Madrid. But, Perez, as usual, did not pay attention to anyone and Ancelotti had to go. It did not amuse the players at all. However, this is not the only issue for the players to be at loggerheads with Perez.